Has a top MultiChoice executive been caught in a lie over the controversial channel supply agreement the company signed in 2013 with the SABC? But minutes of a 6 June 2013 meeting (PDF document) with the SABC in Auckland Park, at which Letele and the company’s then-CEO, Imtiaz Patel, were present, show that the pay-television provider told the public broadcaster that the deal could not go ahead without the contentious clause on non-encryption. Letele, who is also a director of MultiChoice parent Naspers, said in the meeting that the clause was a “condition precedent”, meaning it was a requirement of the five-year deal, which was worth more than R550m to the SABC. Yet, in TechCentral’s interview with Letele in 2015, he insisted that the non-encryption clause was “always” at the SABC’s “discretion” and “would not have scuppered the deal”. The minutes of the meeting between the SABC and MultiChoice suggest that this is not true. Letele was in meetings on Wednesday afternoon and couldn’t speak to TechCentral directly about the contradiction, but in e-mailed remarks directed through MultiChoice spokesman Jackie Rakitla, Letele strongly denied that he lied in the 2015 interview. 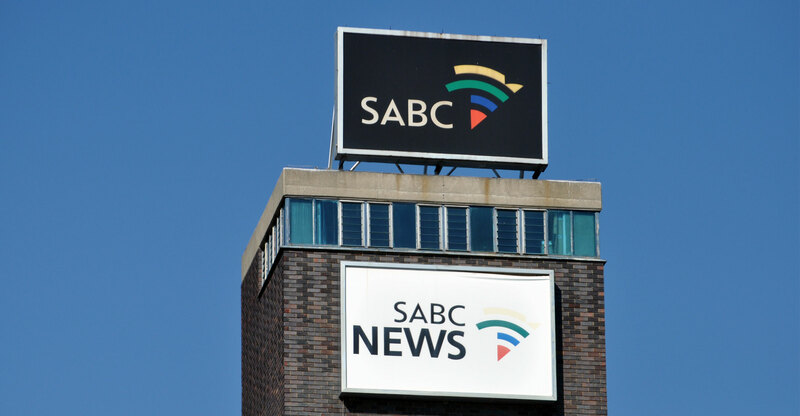 He said it was “always our intention to do a deal with the SABC, as the public broadcaster, and we would have done so, irrespective of what the response was to our request for that specific clause to be inserted”. The minutes of the meeting were published by Democratic Alliance MP Phumzile Van Damme on Wednesday. They form part of hundreds of documents provided by the SABC in December 2016 to parliament’s ad hoc committee investigating the governance lapses at the SABC. Van Damme, who is the party’s spokeswoman on communications, claimed they show that MultiChoice “sought to pay the SABC” for the supply of channels in return for the public broadcaster’s “political influence over digital migration”. “They support allegations in media reports last week that MultiChoice paid Gupta-owned ANN7 millions in exchange for similar influence over government’s position on set-top boxes.” MultiChoice has rubbished those allegations. Former SABC executives who attended the 2013 meeting included Hlaudi Motsoeneng, Ellen Tshabalala, Lulama Makhobo and Jimi Matthews. The meeting came in the middle of an ugly confrontation between MultiChoice and e.tv over whether South Africa should use encryption and “conditional access” (a mechanism for controlling set-top box access) in its migration from analogue to digital terrestrial broadcasting. MultiChoice has long argued that encryption in government-subsidised set-top boxes would give prospective pay-TV competitors an unfair advantage. It also said that encryption was not in the interests of consumers or the country. E.tv said it needed encryption to allow it to source quality content and that free-to-air television risked becoming “ghettoised” without it. Patel went on to say that MultiChoice would not normally pay for a news channel – even though it had an agreement with e.tv sister broadcaster eNCA to do just that, and would later go on to pay for the Gupta-owned ANN7. “We would not normally pay for a news channel. Okay. We don’t,” Patel said in the meeting, according to the minutes. “There’s a unique relationship with e.tv that everybody espouses, etc. It’s got unique conditions. They’re supposed to supply us with many more channels and it’s quite tricky at this point in time. But, besides that, we don’t pay for any other news channel, anyway, okay. 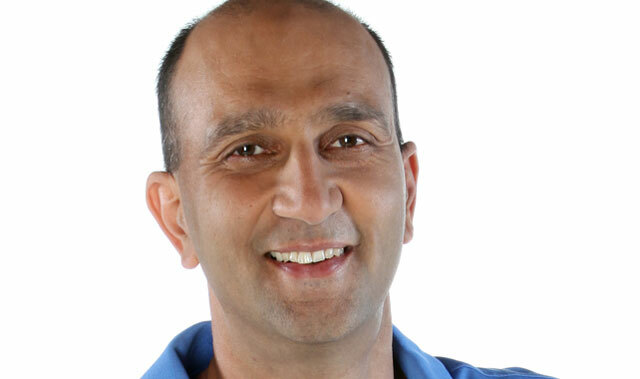 Patel also said: “So, in addition to the R100m in cash, you will be getting a lot of advertising revenue, probably the equivalent, even more, I don’t know, I don’t know the details, I don’t know to what extent, you know, given that kind of base, how much you can monetise it. In return, we can justify to our board that we are paying this extraordinary sum of money, but we are getting something for it. That was the simple logic that we applied in our own minds. “So, I’m giving you a sense and therefore I’m hoping that if we can co-create a solution, we are also happy to co-create a solution. We are not coming here saying this is, you know, this is the be all and end all, you know. But I must say though, Lulama, that this is the very important point for us. It’s a deal-breaker point, I’ll be honest. And I have reiterated it. I have said this to you before”. 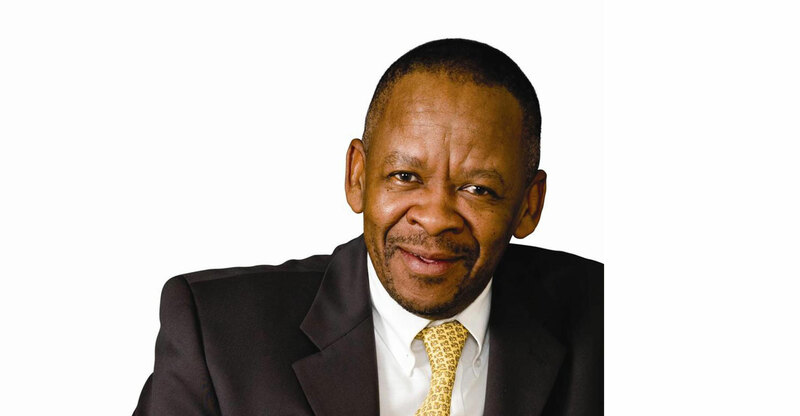 The DA’s Van Damme on Wednesday accused MultiChoice of paying “kickbacks” to “not only solidify its dominance in the pay-TV sector but also secure influence over government policy”. “It speaks to a company willing to stop at nothing, including paying kickbacks to the Gupta family, thus supporting state capture, in order to get its way. It is an undisputed fact that two years after this meeting, and the payments to ANN7, digital migration policy was changed to MultiChoice’s favour,” she said. In response, MultiChoice on Wednesday afternoon issued a terse statement: “This was not a clandestine meeting.” Van Damme has suggested it was. They all lied. Then, and now. Nobody should be in the least surprised.